Or by appointment. Call Fr. Drees at 612.234.1345 to schedule a time. 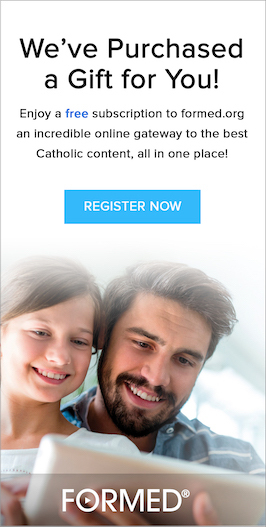 Click one of the below links to locate Catholic Masses when you are travelling! To get a hold of a priest immediately, please call the above number. © 2019 St Joseph & St Francis Xavier Catholic Churches. All Rights Reserved.